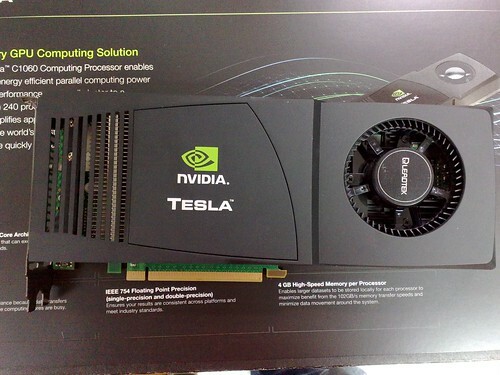 I’ve been using the PGI Compilers along with CUDA to do GPGPU development for some time. The compilers themselves are fantastic – OpenACC support, OpenMP support and loads of other cool things. Recently I upgraded to CUDA 5.0 and noticed that a number of programs now failed to compile, as the compiler wasn’t seeing CUDA 5 correctly. After a while searching the docs, searching the errors and doing big dirty greps, I eventually stumbled upon the answer.